Winter was hard but Spring is here. It’s time to be doing. 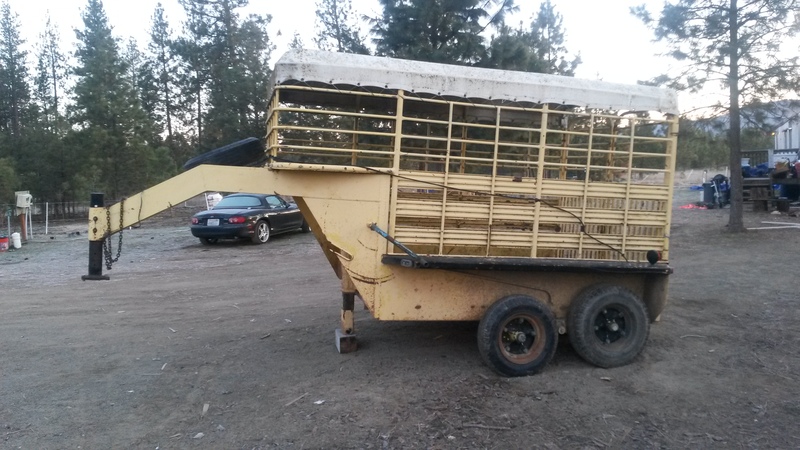 The stock trailer is home. 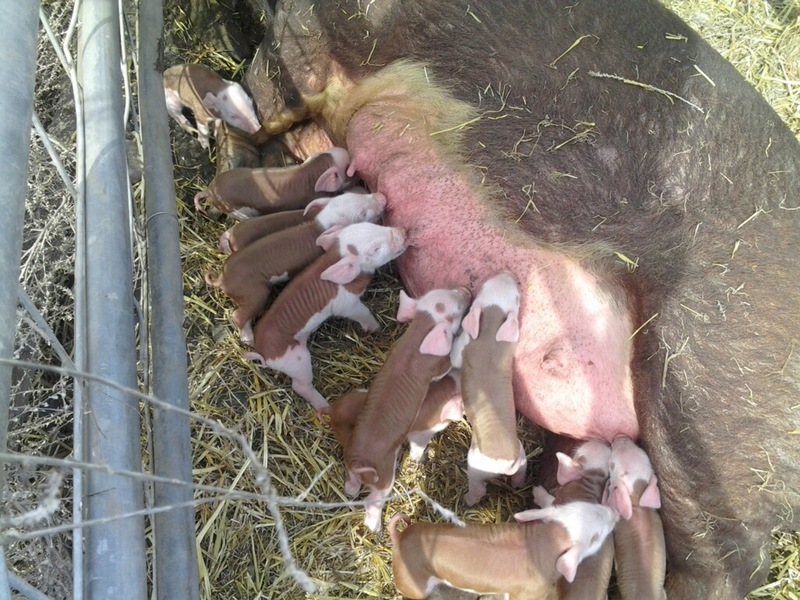 Two of our gilts are back. They’re returning from a month+ with a boar. They’ve both missed their cycles. Hopefully they are pregnant. 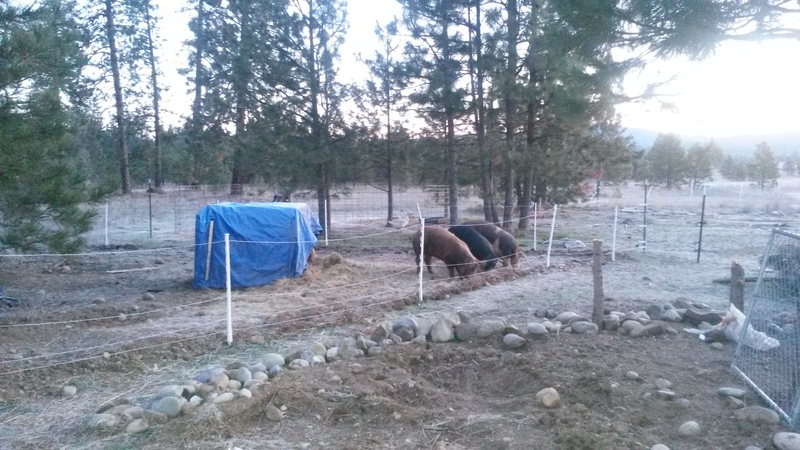 We’re back up to four pigs in the winter pasture. 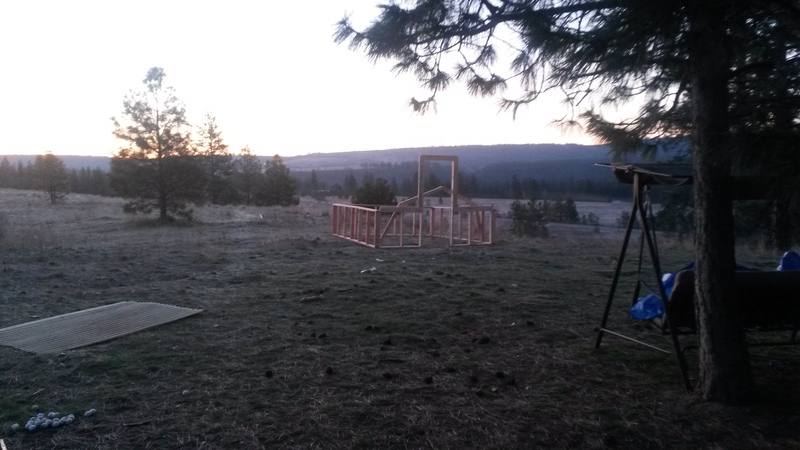 I started on a building to house the brooders for the 100 chicks due in about 3 weeks… I’ll talk about this building more in another post. I’m back in California as of tonight. It’s a good feeling to know that good things are happening back home. It makes the work and travel worth it. This entry was posted in Buildings/Structures, Livestock, Poultry and Creatures Tame and Wild by admin. Bookmark the permalink.